Auto repair East Tacoma might be a bit challenging task. 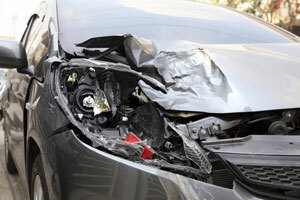 Repair and the replacement of auto body parts form auto repair shops are not that costly in City Center collision services operating since the year 1998. We are here to provide you regular repairs. 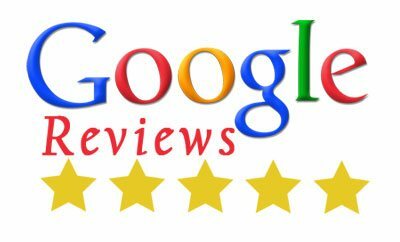 We take pride in auto repairs East Tacoma at auto repair shops with high-quality collision and classic auto body repairs beyond standard. Why choose us as Auto Mechanic in East Tacoma? 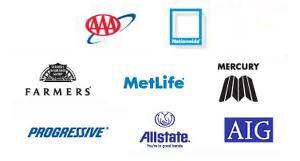 We provide you one of the best repairs from our auto repair shops. We provide our clients with comprehensive information of auto mechanic services East Tacoma. We are here to take care of the maintenance services of your car along with auto repair East Tacoma. 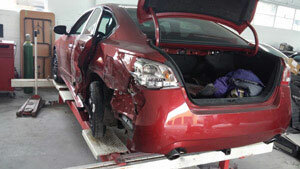 Make an appointment with City Center collision services for our class auto repair East Tacoma. You can call us at our local store on 253-948-4655.